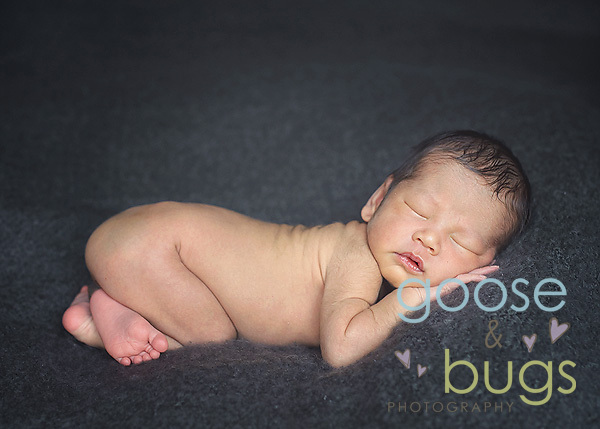 San Jose newborn photographer • smiley little guy | gooseandbugsphotography newborn baby and child PhotographyCustom children's photography, specializing in newborn portraiture, on location in San Jose, Ca and the surrounding Bay Area. 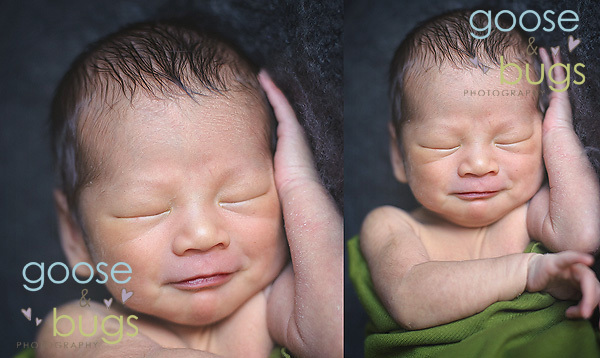 This little guy at 11 days old was full of personality. He was such a sweet little guy today. This entry was posted in Uncategorized and tagged ca, newborn, photogarpher, san jose | Bookmark the permalink. What a sweet sweet little thing! Lovely! Oh my gosh, he is adorable!!! What fantastic shots!!! 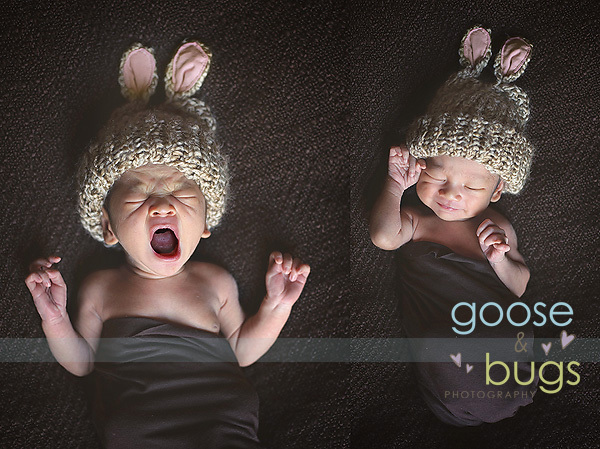 LOVE the yawn.. Too cute! The last one is really sweet too. oooh….loe that last one. And the blanket is he is on is awesome. Looks so soft and has a great texture.